Simple, beautiful, timeless, classic. 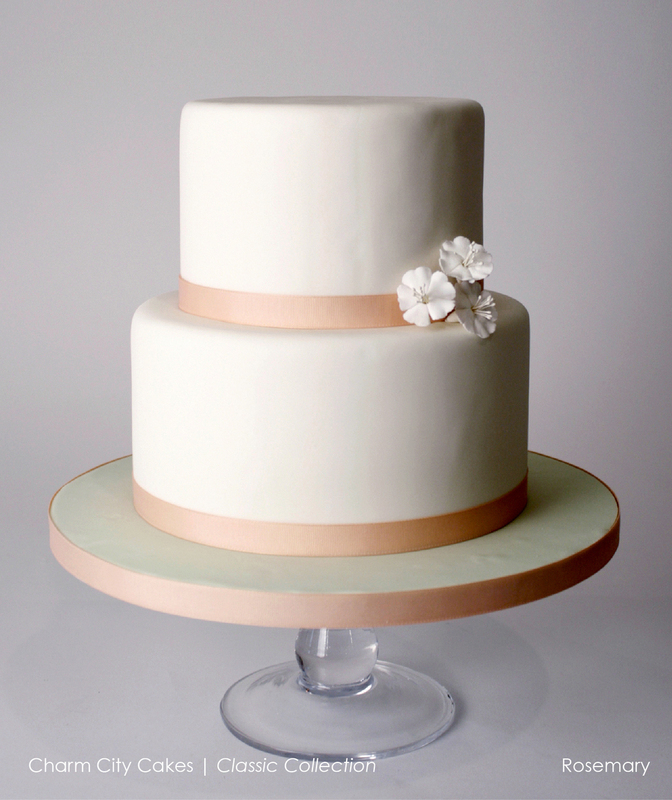 We created these cakes that speak to our softer side. 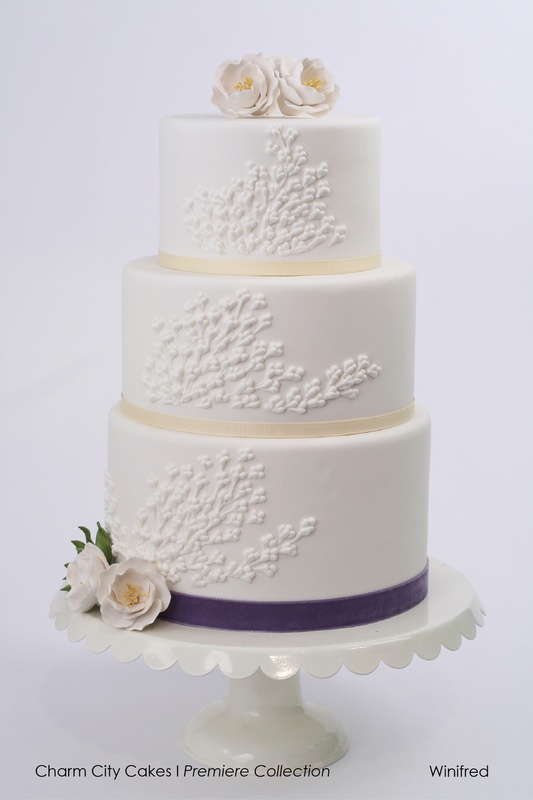 These cakes have a bit more going on- more color, more pattern, more signature touches that take these creations to glorious places. These Premiere cake kick it up a couple notches with their show-stopping designs that bring the “Wow!” factor in a big way!